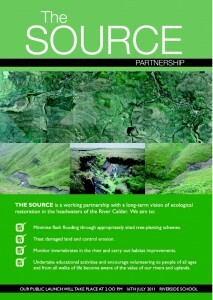 The SOURCE is a working partnership with a long term vision of ecological restoration in the headwaters of the River Calder. 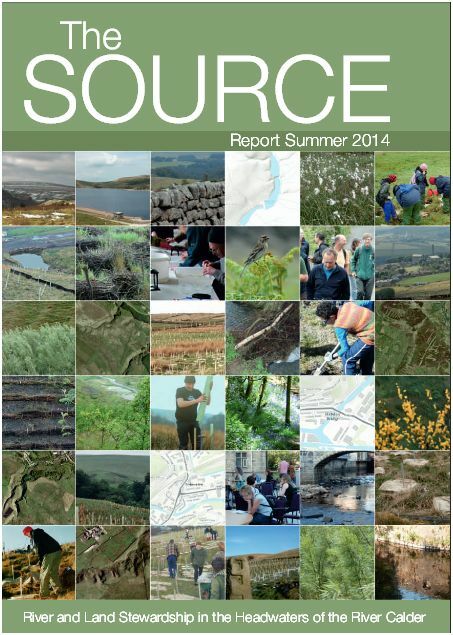 and from all walks of life become aware of the value of our rivers and uplands. 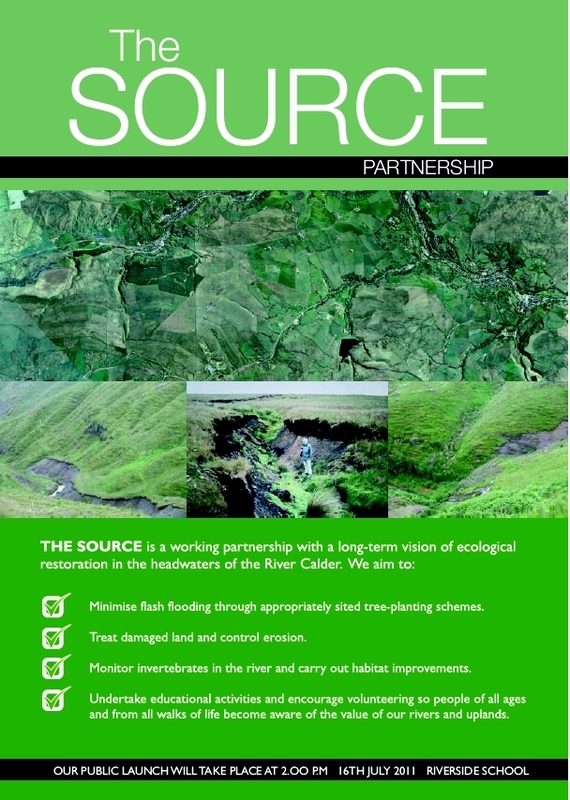 Partners include Treesponsibility, The Calder and Colne Rivers Trust, The Upper Calder Valley Wildlife Network, Todmorden Moor Restoration Trust, Calder Futures, Calderdale MBC, The Environment Agency, Pennine Prospects and the White Rose Forest. 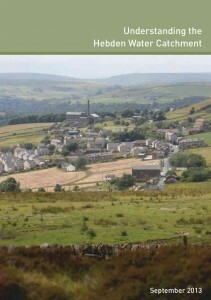 Since our formal launch in Summer 2011 we have been working on a sites portfolio and we have successfully attracted funding from the Environment Agency and Calderdale MBC to enable the planting of 50,000 trees and shrubs, and erosion control at at least five separate locations. 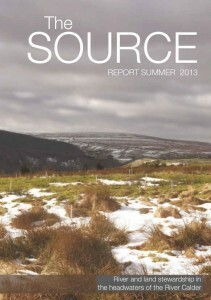 You can find out more about what we have achieved in The SOURCE ANNUAL REPORTS by clicking on the images to the left. We are still actively looking for new sites to include in our programme for 2015 and 2016 so please let us know if you own or are aware of any suitable land. 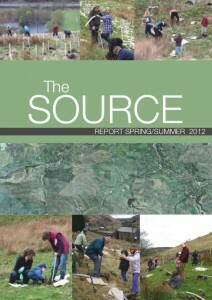 We would also like to say a GREAT BIG THANK YOU to all the volunteer groups, schools and individuals who have taken part in the SOURCE project so far.